The course will look at sleep from the perspectives of both Organ/pathogen imbalances, as well as disharmony in the Five Elements. It will illustrate how the quality of a child’s sleep is always intimately linked with other aspects of their emotional and physical life. It will include case histories, photographs and videos of treatments. Sleep problems are a common reason for babies, children and teenagers to be brought to the clinic. Good sleep is fundamental to a child’s development, health and well-being. However, poor sleep not only has a deleterious effect on the child, but also on the entire family. Acupuncture is a fantastically effective tool to help a child achieve better sleep. However, the diagnosis and treatment of childhood insomnia varies greatly from the treatment of adult insomnia. 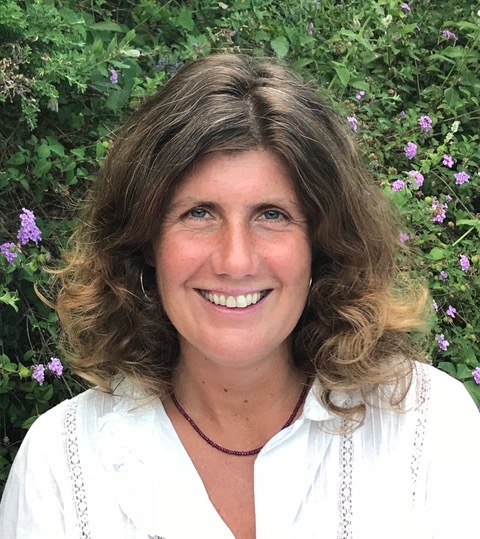 Rebecca is a senior lecturer, clinical supervisor and teaching clinic director at the College of Integrated Chinese Medicine (CICM) in Reading, UK. Soon after qualifying in 2001, she spent 4 years working alongside and assisting Giovanni Maciocia in the writing of Diagnosis in Chinese Medicine. She studied paediatric acupuncture with Julian Scott. In 2012, she founded an acupuncture centre for the treatment of children in Oxford – the Panda Clinic. She is the author of the recently published textbook Acupuncture for Babies, Children and Teenagers: treating both the illness and the child. She teaches paediatrics at undergraduate and post-graduate level, most notably a year-long paediatric diploma at CICM.